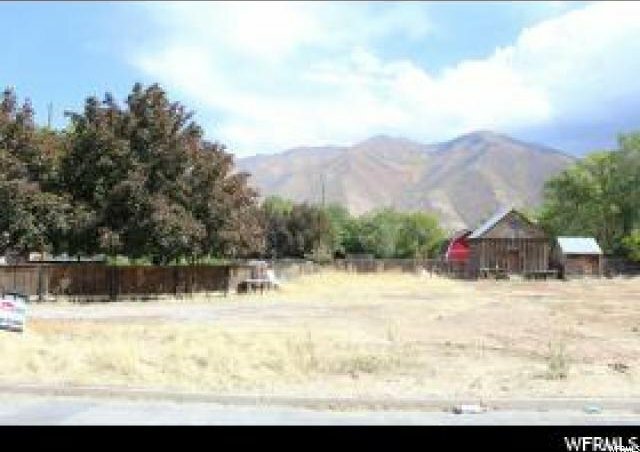 Great opportunity to build what you want on this great west facing lot! 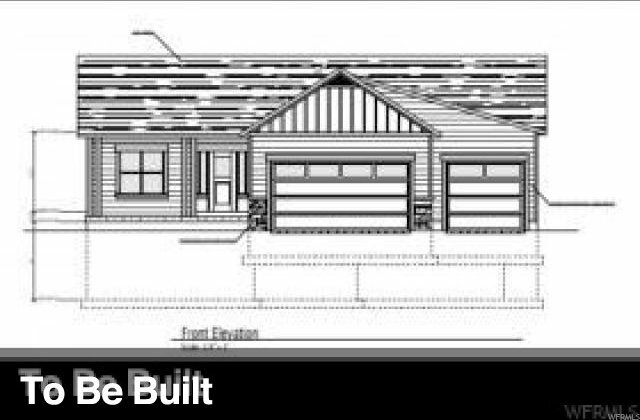 West facing gives you snow melt on driveway in winter and evening shade in Summer to enjoy your back yard! 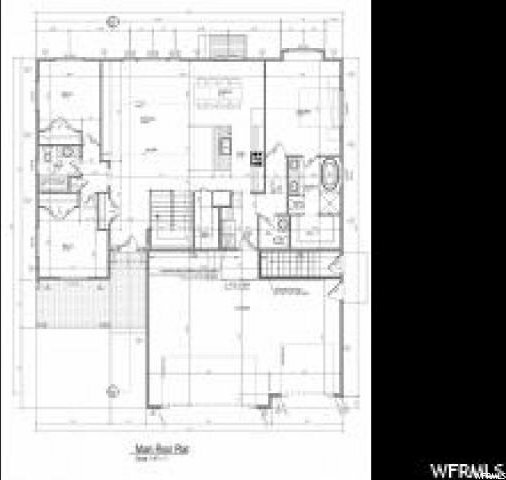 You can use this great floor plan and make your changes or we can use your plan (from scratch or modify existing plan you like). Builder will also allow sweat equity so you can save money and participate in building your dream home. Process is so fun. So many options. Call Agent today and get details! Listing courtesy of Smart Moves Realty Inc..